Like so many people I struggled with having no energy, being overweight, and having a bad attitude with a negative outlook. This affected my daily life easily, specially with being a mom. After being skeptical for 6 months I finally had to give this FIT thing a try. I ordered 1 month just to do a 30 day trial. In those 30 days I noticed changes from everything listed above! My energy levels were higher than they have ever been. My negative outlook was changing and I was feeling much more optimistic. My mood was also improving greatly. After that 30 day trial and what I experienced, stopping was not an option! I have struggled with my weight for 9 yrs prior to this. I have 2 girls and both were born via c-section. That belly fat has been horrible to get rid of. It affected me in many ways. I couldn't do certain things with my kids because physically mom couldn't do it. It was also having a negative affect in my mind about my relationship with my husband. He loves me for me and I know this, but mentally I was sabotaging myself. I keep the thought in my mind that he hated how I looked. Immediately after starting FIT I was loving having more energy. I was getting so much more done during the day and then to my surprise I was sleeping like a rock every night! That was such a big change as I used to toss and turn all night long. I continued on my journey and people kept noticing how I was changing. Weight kept falling off and I was just in a happier mood every day. I did not realize the BIG change in my mood until my oldest daughter (age 8 at the time) pulled me aside and told me what she noticed. She told me that she was happy. That we were having fun together again and best of all she told me that I wasn't crabby and yelling all of the time anymore. This was huge for me and it brought me to tears. She was right. I was the mother constantly yelling. No matter what it was that was bothering me, it was taken out by yelling and my children were always here to hear it. I'm so happy to say my kids don't have that mother anymore! 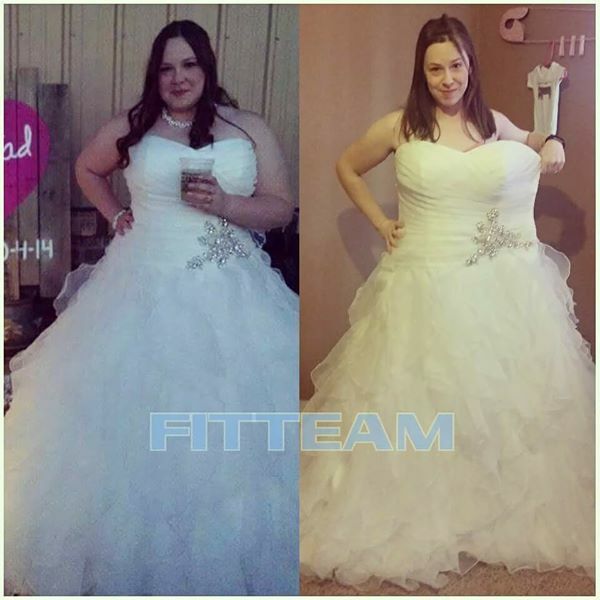 Fast forward to 7 months with FITTEAM. 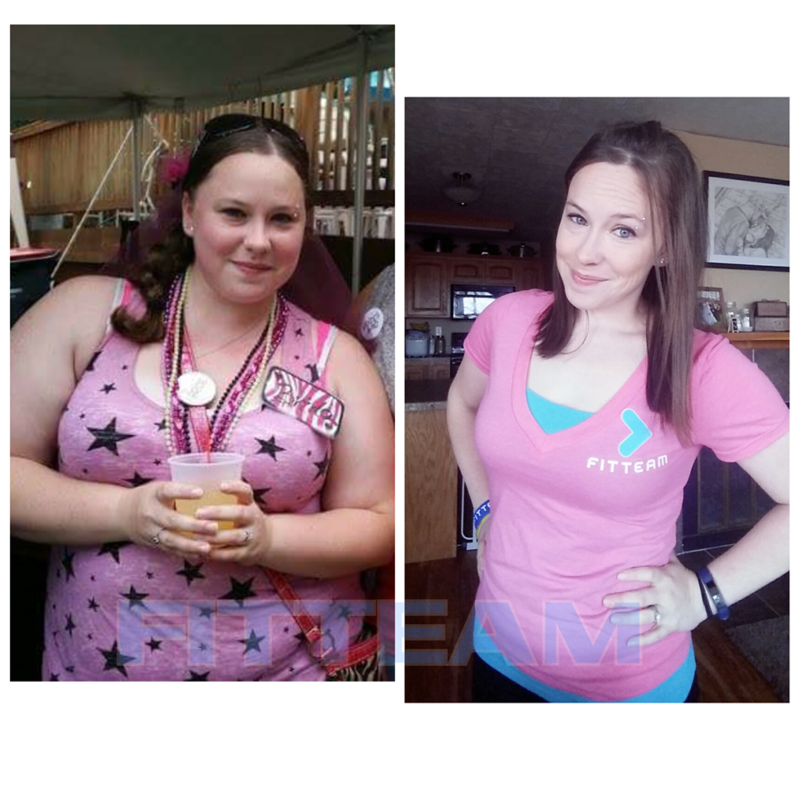 I went from a size 16/18 to a size 5/7 losing 70 lbs total! AMAZING! During that time I had aches and pains in my lower back, knee, and feet that vanished. 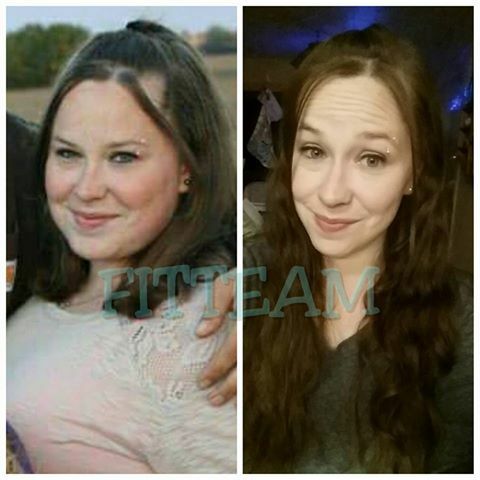 The weight loss has been amazing and was the only reason I started, but the mood enhancement, energy, & better sleep have really changed my life. 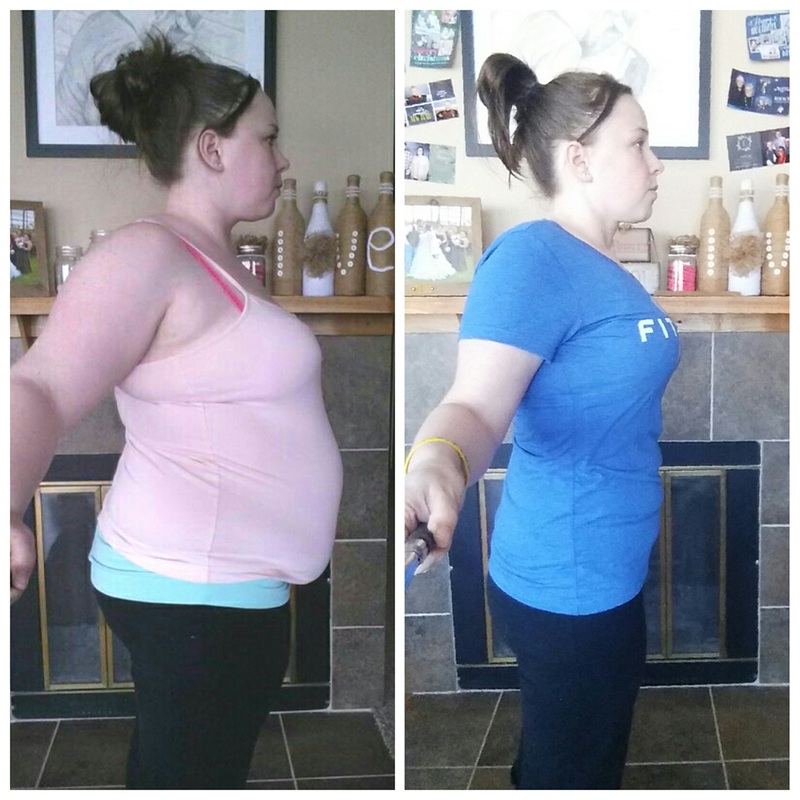 I have been maintaining my weight loss since October 2016 and I am proud to say I am helping many others do the same thing! I'm also living proof that this can really change your life! Certified Health & Wellness Coach!